Today’s blog post is an article that I had published last Thursday on the Huffington Post. 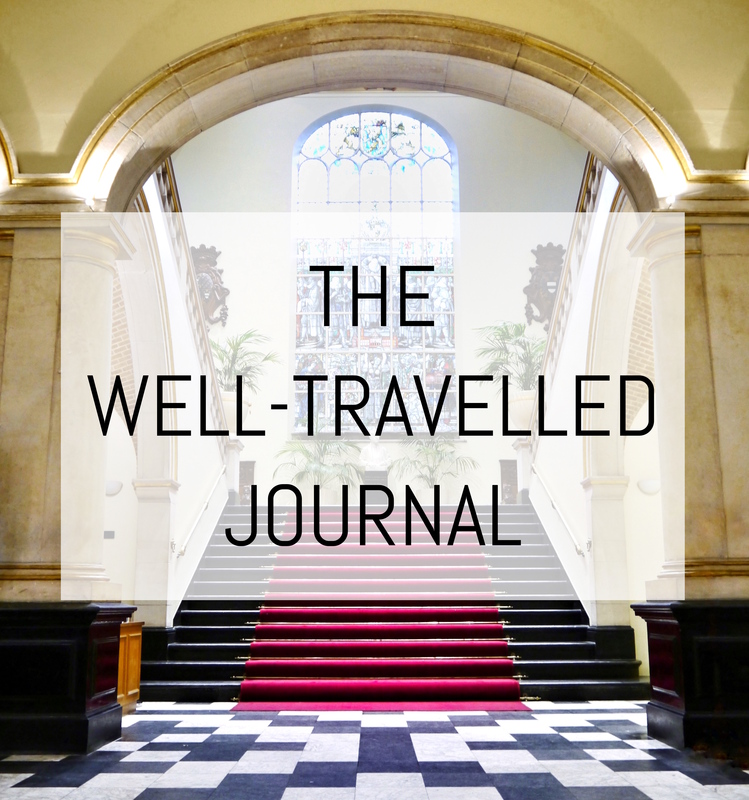 I’m really excited to write my first article for such a great website and it’s an opportunity that’s come about through being on the top 30 shortlist to travel into space with Kruger Cowne. There are 3 weeks left until the top 3 are announced and I need all your support to help me win! Please take a moment to watch my application video and share my profile for the competition on social media. Thank you so much and I hope you enjoy my article below! September is here and bit by bit we’re returning from summer holidays refreshed and energised, with renewed motivation and enthusiasm for life! September is also traditionally a month for change, as the new academic year begins, as many of us move house or city to start new jobs or degrees, and as the job market floods with new opportunities. All of this fresh energy in September makes now the perfect time to set resolutions and goals for the remaining four months of the year. Compared to New Year’s Resolutions in January, when we’re physically exhausted from the revelry and celebrations in December and in no fit state to set about achieving new long-term goals, September’s post-summer buzz is perfect. Sign up for an evening class or taster on a subject or hobby you love, to enrich your mind and get your brain whirring! My personal favourite in London is City Lit as they offer tasters and classes on everything under the sun, including some great one-day weekend workshops. If you’re outside of London, try searching on Hot Courses. Volunteer by giving careers talks in schools. Related to number 1, how can you give back what you’ve already learnt? Sign up with Inspiring the Future to give careers talks in schools, and contact your old school or university to see if they need volunteer speakers. I’m heading back to both my school and university in November to give careers talks and I’m really excited about the opportunity to help inspire young students as they take important career and study decisions. Get fit by attempting a challenge and fundraising for charity. I’m currently training to run the Athens Marathon for the global children’s charity Plan UK, who I’m a Digital Ambassador for, and the donations I’ve received so far on my JustGiving page really keep me on track with my training plan, more than any workout schedule could back in January! If running isn’t your thing, then how about a group walking or cycling challenge, or a mini triathlon? Or pick the charity you relate to most and see what events they organise. 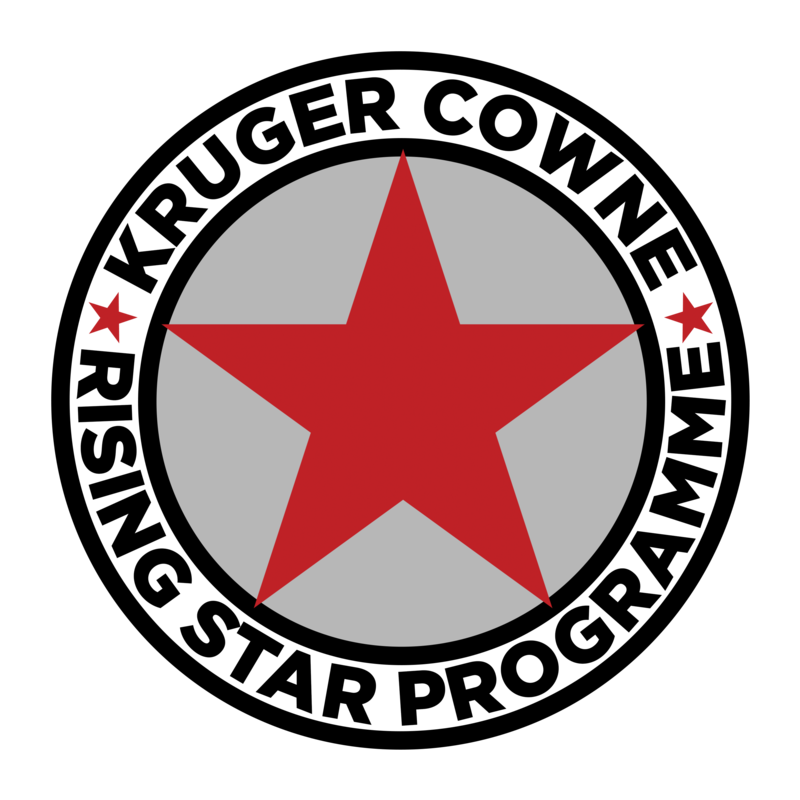 For example, here are the challenges that Plan UK suggest and can help you register and prepare for, including the Royal Parks Half Marathon and even a Zombie Evacuation 5km obstacle course on Halloween! Get involved with a cause you’re passionate about on an ongoing basis. 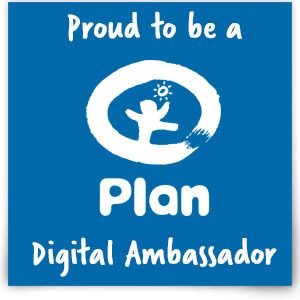 One example is my involvement with the charity Plan UK, for whom I’m now a Digital Ambassador. Having chosen one cause, I focus my efforts on helping support Plan UK’s campaigns related to children’s human rights and to ensure I maintain an ongoing relationship, I’ve committed to sponsor a 10-year-old girl in Honduras until she turns 18. Sponsoring a child with Plan UK involves choosing a gender, age range and a country in Asia/Africa/Latin America, paying a £15/month direct debit and maintaining a penpal-type dialogue with your sponsored child, strengthening your connection to that child and giving the opportunity to really see the benefit of your donation. Offset your carbon emissions for your travels so far this year. As a travel blogger, I’m guilty of racking up lots of international air miles each year, so I calculate my carbon footprint from flying and donate £30 annually to the Woodland Trust to plant the equivalent number of trees. The WWF also have a great carbon footprint calculator which only takes 5 minutes to complete and will help you reduce your own footprint. Keep a daily gratitude or good deed journal. 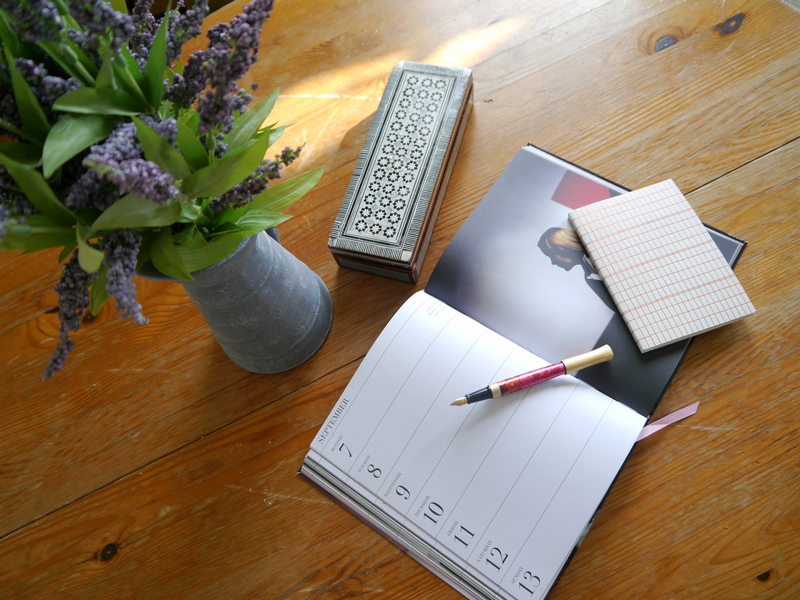 On the 1st January this year I began writing down one thing I was grateful for each day. We all know we shouldn’t take life for granted, but we rarely stop and think about just how lucky we are. The impact on my overall happiness has been remarkable and I’m a much more grateful person as a result of my gratitude journaling. Another angle on this is to record one ‘good deed’ you did each day, which has actively prompted me to be more altruistic and find small ways to help others every single day. Avoid the stress of Christmas Day cooking by volunteering with homeless people instead. I’m yet to do this, I’ll confess, but it’s on my to-do list! If you’re based in or nearby London, Newcastle or Edinburgh, then sign up to volunteer with Crisis at Christmas this year and help feed and shelter homeless people. Registration opens in early October and they need a whopping 10,000 volunteers! Re-purpose your existing New Year’s Resolutions. Look back at the goals you set in January and identify some quick wins you can achieve between now and December, to make even a small amount of progress. If some of the resolutions no longer feel relevant to your life, then cross them out and don’t feel guilty! Take the weight off your shoulders and set yourself short-term, easily achievable goals. You’ll thank yourself on New Year’s Day when the time inevitably comes to reflect on the previous year and you’ll find that yes, you did actually achieve your September Resolutions! Good luck with your September Resolutions and remember that several small but achievable actions really do build up and contribute to much more impactful change, both for yourself personally and in the world at large. The good feeling you get when you’re being altruistic really does do wonders for your own personal wellbeing too. What do you think – do you feel energised by the arrival of September? And what other ideas would you add to this list of September Resolutions?